We use technology in the office every day. Sometimes, that technology seems to get in the way more than it helps. 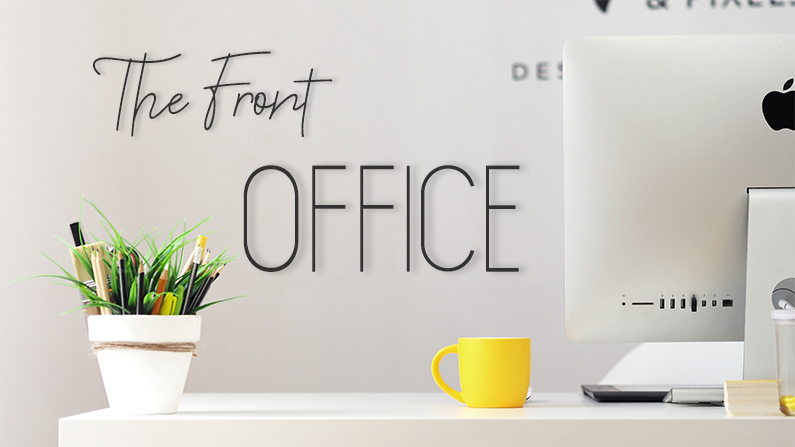 In our new column, “The Front Office”, we’d like to provide a place for the little tips and tricks to make life with our office tech just a little bit easier. Is Outlook getting you down? Too many popups in Chrome? How about a few tips to make using Word that much easier? We’d like to help. Do you have a question you’d like to ask or a tip you’d like us to post? Email info@nexa1.com or drop a note in the comments and let us know what you’d like to see. We’re here to make your life in the office a bit more stress-free.